Ed Gorman’s Modus Development is bring three environmentally friendly projects to Scottsdale and Tempe this year. Gorman previously developed the first net zero energy apartments in Scottsdale and has specialized in urban infill projects. Gorman’s 2017 plans include townhouses in Scottsdale, an urban development in Tempe and net zero energy townhouses in Scottsdale. That project is called MZ Townhomes. Net zero energy developments have solar panels, energy efficiencies and other aspects that offset energy consumption at the same property. Modus and Viridis Group developed the Equinox Apartments in 2016. It has 1,100 solar panels. Gorman’s Modus will break ground this quarter on a 20-unit net zero energy townhouse development called the Eclipse. It’s located on 1.4 acres at Granite Reef and McDowell roads. Price will start at $399,000 for townhouses ranging between 1,811 and 2,065 square feet. Gorman is also starting construction on a 32-unit development in Tempe call The Roosevelt. It is near Mill Avenue. Units will be 1,800 square feet. The third project is near Camelback and Scottsdale roads. 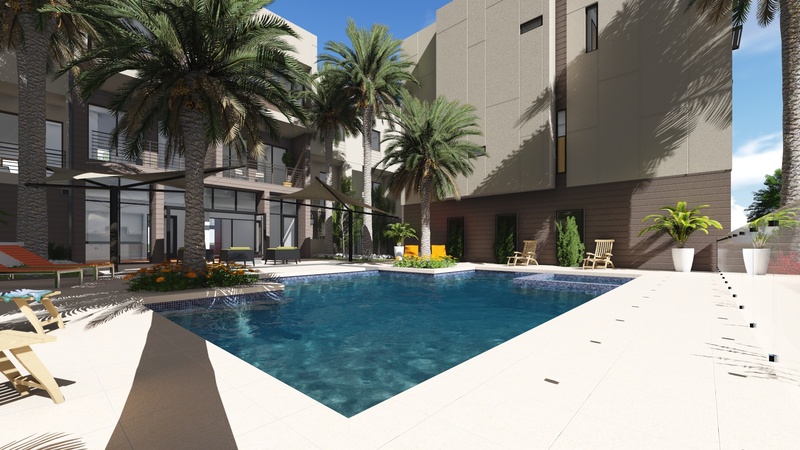 It is the second phase of the MZ Townhomes and total 11 units. This article first appeared in the Phoenix Business Journal, click for more.